MANILA -- The Philippine peso is expected to recover when remittances from overseas Filipino workers (OFWs) peak by December this year, Malacañang said on Tuesday. Presidential Spokesperson Harry Roque made this remark in response to a report by London-based Capital Economics that the peso is seen to weaken to PHP55 against the US dollar this year and further slide to PHP58 next year. Reports showed that the peso has dropped by almost 8 percent against the dollar since the start of the year. “We’ll see po because the remittances are coming in for December so we remain confident that the peso can recover,” Roque said in a Palace briefing. Roque explained that the peso becomes strongest in December because OFWs remit more than usual for their loved ones in the Philippines in time for the holiday season. “Whatever the projection is, we’re confident that the peso will rally because this is now the season where our OFWs remit more than usual amounts to their loved ones in the Philippines,” Roque said. Last year, OFW remittances, the nation’s largest source of foreign exchange after exports, totaled an all-time high of over USD28 billion. Data from the Bangko Sentral ng Pilipinas (BSP) showed that money sent by OFWs recovered in July this year. 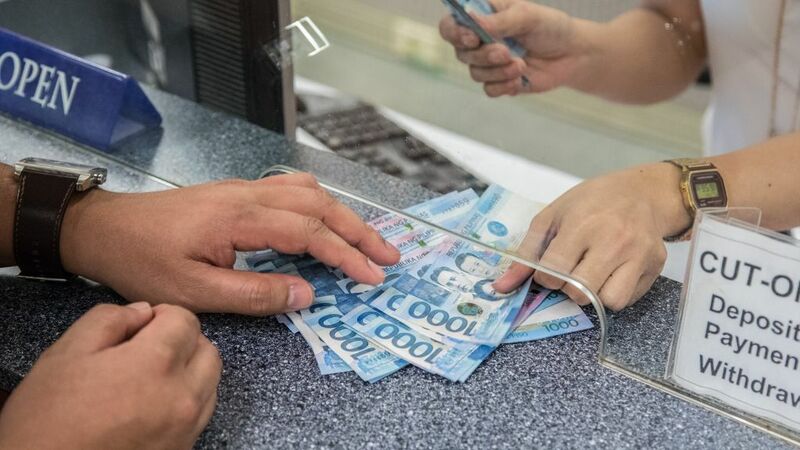 According to the BSP, OFW remittances reached USD2.401 billion in July this year, which is 5.2 percent increase from the USD2.283 billion in the same period last year. Remittances mostly come from the United States, Canada, the United Kingdom, and Germany.